ProEvent specialises in Sound, Lighting, Staging, Projection and Power Distribution. 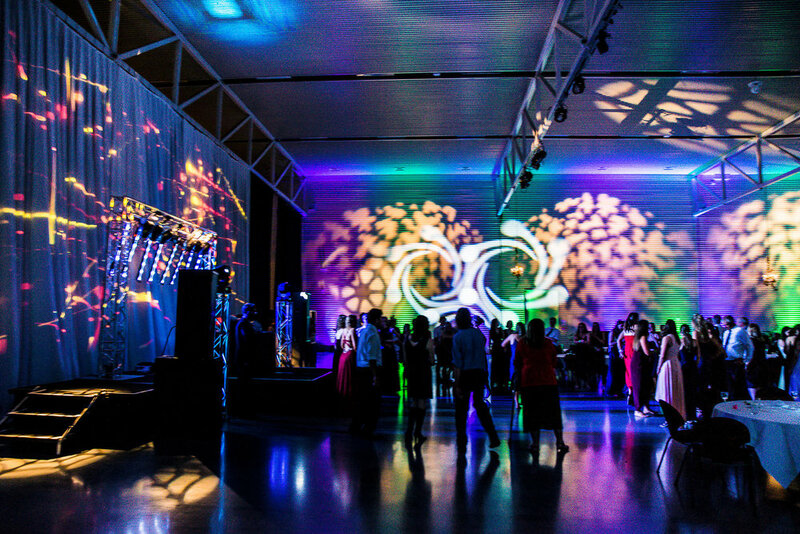 Based in Otago and with over 20 years experience, we work on a huge range of events across the entire South Island. We cover everything from Concerts and A&P Shows to Corporate Dinners, Boxing Nights, Theatre Productions and everything in between. ProEvent offers a complete event solution. From consultation, setup and packdown, sound equipment, lighting technicians, event management, manpower and generators we can do it all! If you need professional help with your event then get in touch today. We will work at any event, any time! Consultation by appointment; please call or email to arrange. The team at ProEvent have run a huge variety of successful events. Because each client has a specific set of requirements, we tailor-make a customised package to suit your event. We have a wide selection of sound and lighting equipment, generators and mobile stages available. Conferences, Parties, Conferences, A&P Shows, Musical Theatre Productions - They all require amazing sound quality! With our high-tech sound equipment we will deliver the best audio you can get. Impressive lighting can really bring the 'X-Factor' to your show. With everything Halogen lights and Stage Wash to LED Par Cans, Moving Head Lights and a Hog4 lighting console, we have the lighting equipment to make your event a success. Good quality projectors and visuals are another essential component for many events. ProEvent has a variety of different projectors suitable for almost any application. Don't know what's possible? That's okay too - we have a great understanding of lighting for all kinds of events and can guide you through the process. Need to set up from nothing? We can take your event wherever you want to go with our mobile staging service. 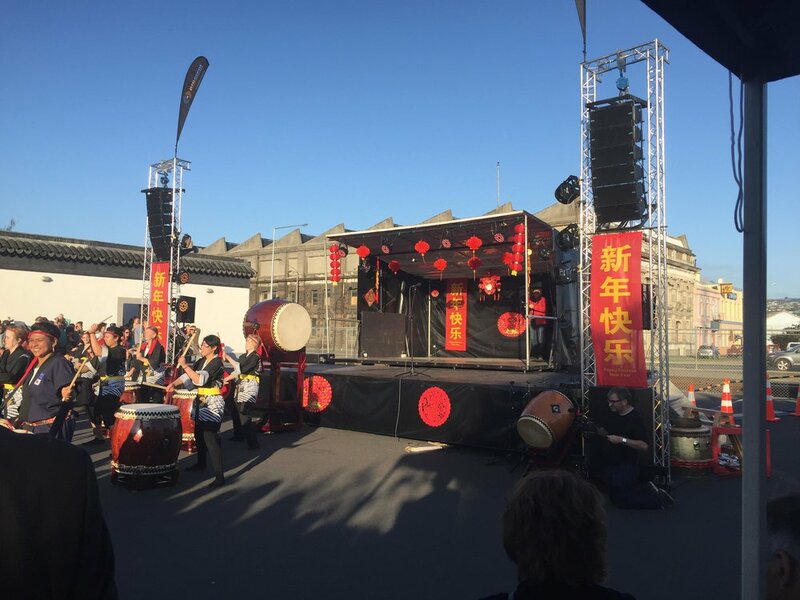 With two mobile stages available for hire, we can set up for all kinds of events. We're also flexible and can customise the stage to the size you need it. As well as our mobile stages, we also have 1.2 x 2.4m stage decks available at 30cm or 60cm height. These can be connected to build larger indoor stages. If you need help with stage management and co-ordinating the production, we have countless experience with that too. Just take a look at some of the great shows we have worked on. 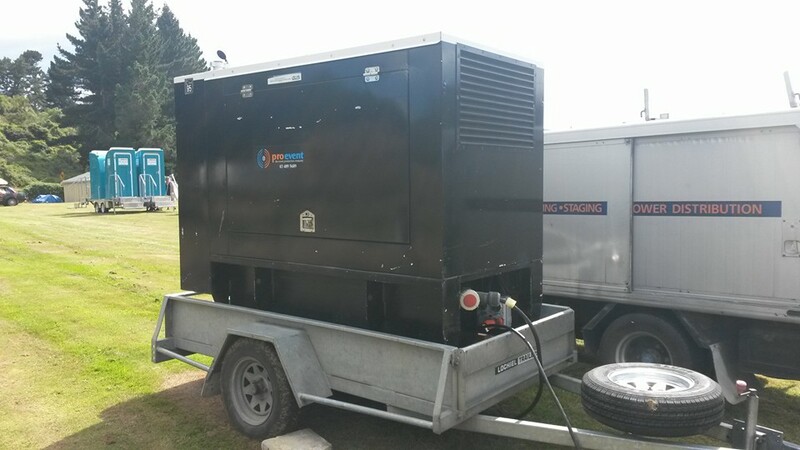 Knowing you have a solid, reliable and safe power source is a must for any event. We have power generators of all shapes and sizes plus 3-phase cabling, breakout boxes and distribution equipment to ensure that you and your vendors are never left in the dark. Get in touch to find out more about how we can help with power distribution for your event. Planning an event? Fill out the form below and our team will get in touch.